You know that one needs to visit Police station for cases such as self verification and job verification. However, one might no longer need to physically visit Police station for the same in Ramanathapuram district of Tamil Nadu (India). The Superintendent of Police—Omprakash Meena—claimed to launch it on 15th Dec, 2018. 1. 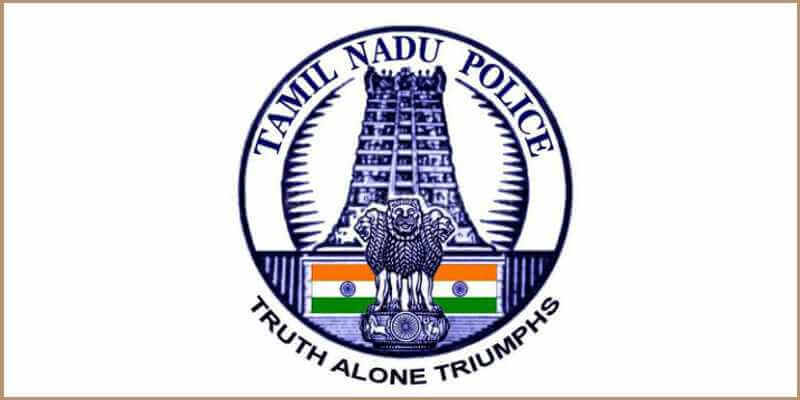 Applicants visit Tamil Nadu Police website—www.eservices.tnpolice.gov.in. 3. Applicant will have to make an online payment. One can use credit card, debit card, and also net banking to do this. Individuals can avail the service to get PVR online by paying 500 INR per application. However, companies and institutions will have to pay 1000 INR for the same. “An All India search for verifying criminal antecedents would also be done through digital Police option on CCTNS officers’ portal.”—Omprakash Meena, Superintendent of Police. 7. 15 days after the submission of application and making payment, PVR will be ready for download. Alternatively, applicants can also get a copy of the PVR via email. One question here is—how will applicant know whether the PVR is genuine? The answer is—with a QR Code. Yes you read that right. We earlier saw how QR Code can be used for security. This is yet another example of the same. Police will use QR Codes on the PVR to help applicants verify its genuineness. They will simply have to scan the QR Code with a QR Code scanning application. Or they can also choose option ‘Verify’ on the website. 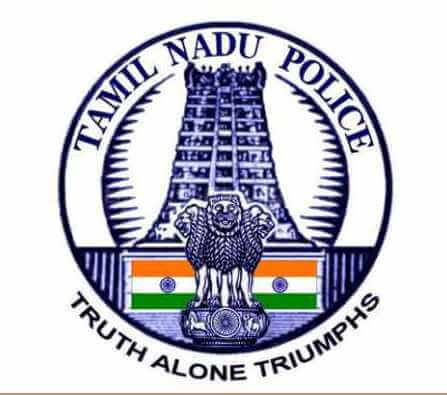 That’s all you need to know about Online Police Verification service in Ramanathapuram. What are your views on this move? Share them in the comments below.